In a Bug's Mind: Who has this kind of time?! 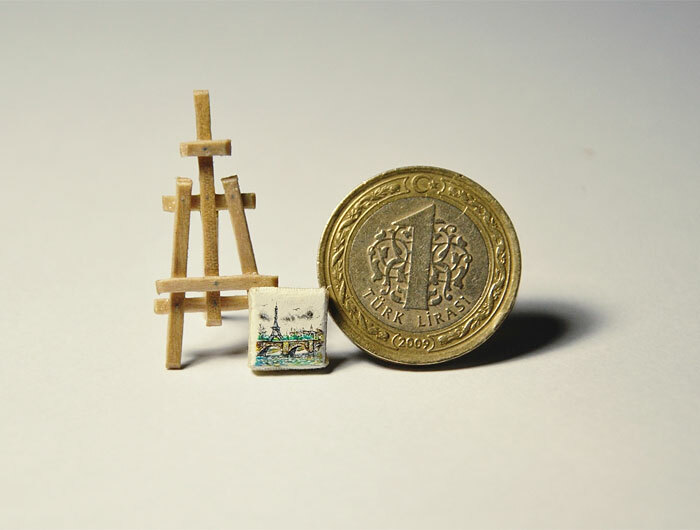 These are images of the tiniest paintings in the world. You might say "infinite patience" or "really good eyesight", but I say "you're avoiding cleaning the bathroom again, aren't you?"